Hint of Scents is a company that specializes in health and beauty. All of our products are handmade love for the purpose of relaxation. Our most popular product is our unique variety of bathbombs and soap. We also offer many other products like milk baths, sugar scrubs, and bubble baths. 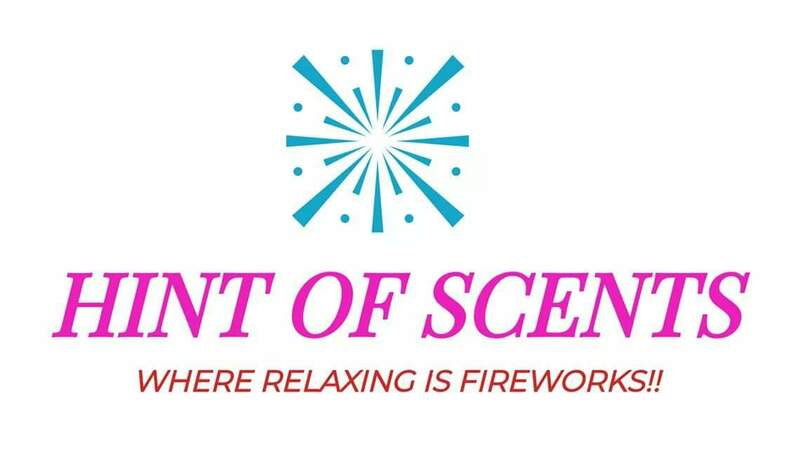 So order from hint of scents today Where your relaxation is fireworks.